The ISRO will send human for the first time in space by 2022 while its ambitious project Chandrayan 2 will be completed in 2019 with. Landing of an indigenous spacecraft, the space agency’s chairman Kailasavadivoo Sivan said here Thursday. Sivan, who is here to attend the convocation ceremony of DDU Gorakhpur University Friday, told reporters, “We have set a deadline of sending human to space by the end of 2021 or beginning of 2022”. The ISRO is serving the nation in various fields including communication, navigation, space science etc and every single person of India is somehow linked with its services, he said. “Under Digital India Mission launched by Prime Minister Narendra Modi, the ISRO is all set to provide high data connectivity of 100 GBPS in rural and remote areas by placing four communication satellites in to space, of which one is already placed this year, while the rest three will be placed in November, December and early next year,” he said. He said more than 75 per cent of the population of country lives in remote areas and it is advisable to space technology to provide services in various speeds. 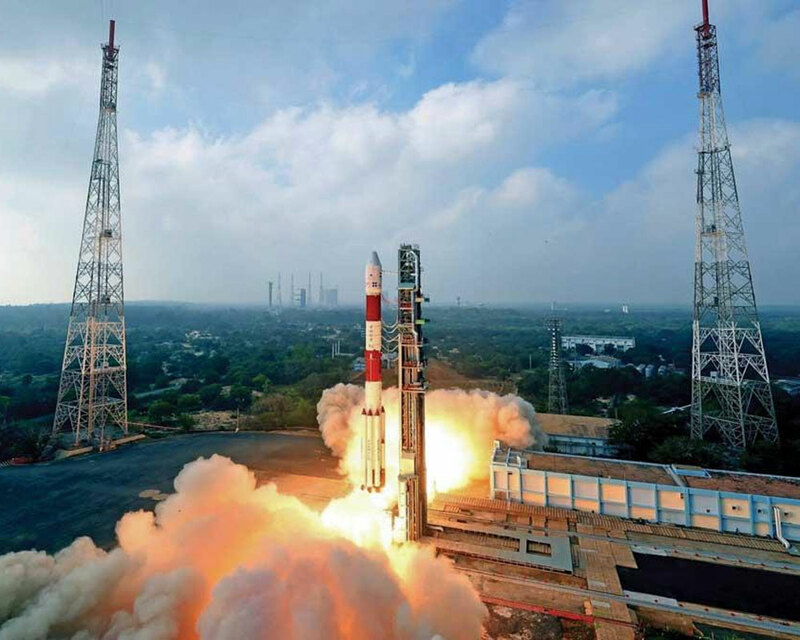 The ISRO chairman said although it was not possible for India’s premier space agency to recruit all potential engineers passing out from Indian universities yet it was working on capacity building programmes to tab their potential through incubation and research centers. “The ISRO is all set to give young engineers opportunity to serve the nation by opening six incubation centers, research centers and research chair in north, south, east, central and west India,” he said. While one incubation center is already opened in Agartala, rest will operationalise in Jalandhar, Bhubneshwar, Indore, Nagpur and Kochi. Similarly, research centers would come up in Guwahati, Jaipur, Krukshetra, Kanyakumari, Patna and Varanasi, he said.